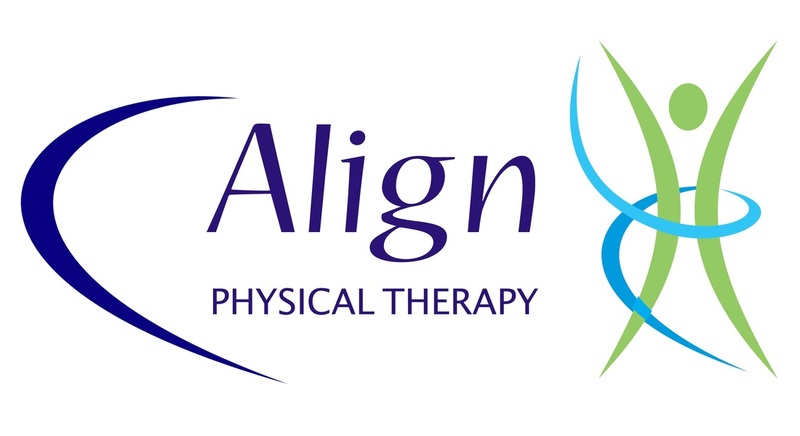 Our mission at Align Physical Therapy is to provide patients with an individualized, one-on-one plan of care in a comfortable, stress-free setting. Owner, Amy Vincent, MSPT believes that communication between the patient and provider is the most important part of the rehabilitative process. We strive to thoroughly explain both your health concerns and the treatments selected to address your diagnosis. At Align, we support the practice of manual therapy in order to progress your rehabilitation more quickly and with longer lasting results. For your convenience, we offer early, late, and weekend hours. in which your are comfortable, to maximize your progression through the rehabilitation process. We encourage you to visit our facility (and any others that you're considering) in order to determine which office is right for you.